Learn the best way to cover skin cancer scars – from the healing process to covering up scars that are left behind. Follow these basic concepts and you will ensure proper healing and minimize the chances for an unsightly skin cancer scar. 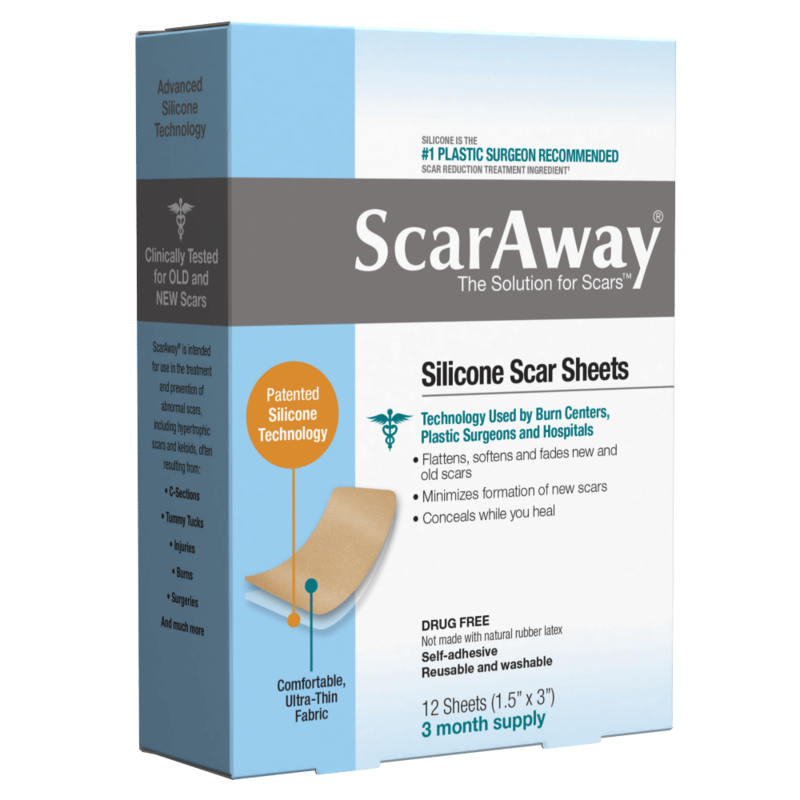 Scars can take more than a year to return to normal, so read on to find out how to conceal scars while they heal. Dermaflage Before and After: Confidence.